A properly functioning drain and sewer system is one of the more important parts of your home, but it is something that people rarely think twice about. Since most of its components are out of sight, we usually do not even notice our drain and sewer system until something goes wrong. While your drainage and sewer system isn’t too complicated, it does need to be properly installed and maintained to work effectively. Our professionally trained plumbers are experts in drain and sewer installation, maintenance and repair. We have offered quality plumbing services to the surrounding Eastern Pennsylvania & New Jersey area for more than a decade, so you can rest assured that you are getting experienced plumbers who know exactly what they’re doing and will do the job right the first time. The most important factor in reducing the amount of clogs and repairs your drain and sewer system needs is the initial installation. A drainage system that is installed improperly will break down and wear out much more quickly, not to mention working ineffectively. Pipes that are connected badly or hooked up the wrong way can cause major problems down the line, so make sure that you hire a drain installation company that has a reputation for quality. Drain installation and sewer line installation are complicated processes; ones that which need a skilled professional to do properly. No one wants do deal with sewage or drainage problems, which is why you should think carefully before deciding which plumbing contractor you use. Resolve Trenchless has a reputation for providing top quality workmanship on all of our jobs; give us a call today to find out more about our Warminster drain and sewer installation services! Unfortunately, even the best installed and maintained systems still occasionally need repairs. 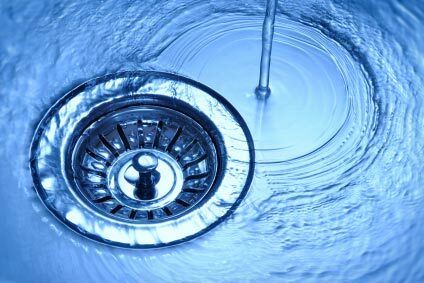 Parts of your drain and sewer system can wear down, deposits can build up in drains, and pipes can corrode. If you notice any problems with your drainage system, you should always call right away. What might seem like a small problem now can turn into a big issue later. Whether you have a broken sewer line or a clogged drain, we are available for 24 hour emergency repairs. 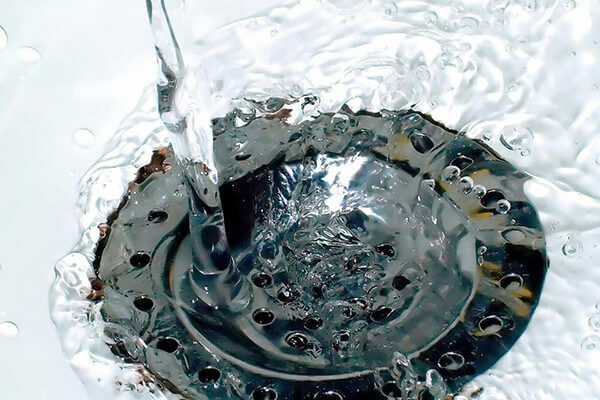 Our plumbers have the necessary training and experience to fix your drain and sewer problem quickly and competently. For all of your Warminster drain and sewer needs, give Resolve Trenchless a call today!